Tourism professionals will have an unprecedented chance to debate, question, network and hear from a wide range of speakers. The keynote address will be made by Adrian Mills, General Manager, BBC North. He is responsible for the day-to-day management of BBC North at MediaCityUK – the BBC’s largest creative digital hub outside of London with over 3,000 staff working in television, radio, online and mobile. BBC North is home to some of the BBC’s biggest brands, including Sport, Children’s, Learning, Radio 5 Live, BBC Breakfast, the BBC Philharmonic Orchestra, and the BBC iPlayer. Day one, 23 September, will offer three study tours created by Visit Blackpool and its partners to showcase the new look Winter Gardens Conference Centre, the Pleasure Beach and Blackpool Tower. Following the study tours on the evening of the 23rd, there will be an informal, relaxed networking reception. 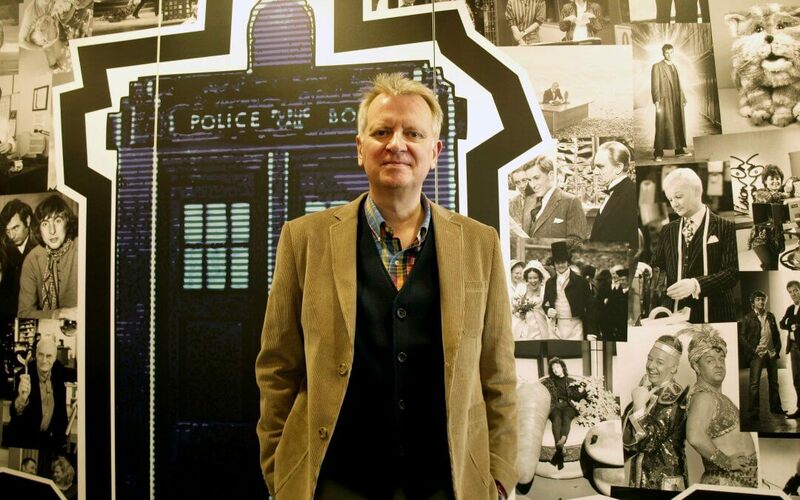 PHOTO: Adrian Mills, General Manager, BBC North.